It is with a great pleasure that Lisandre Sévigny Di Quinzio and I released our debut album at Café d’art vocal on November 16th, 2018 at 6:00 PM. It is now available! 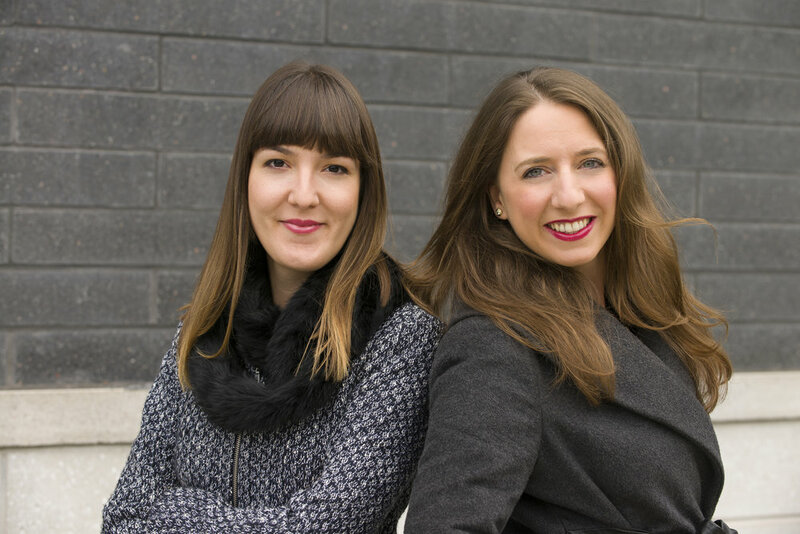 We chose our all-time favorite Christmas pieces featuring many musical styles and languages. We wanted an album that best represents us: classical but never dull! Order our Album Noël piano-voix! 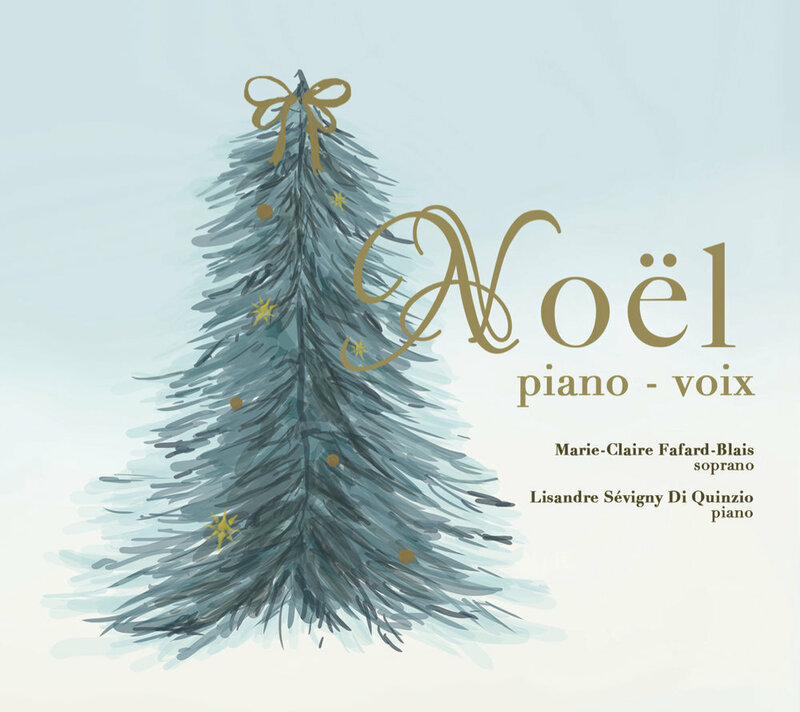 Download Noël piano-voix’s complete BOOKLET! Our album is available on Bandcamp and on iTunes, Spotify and Deezer. We would like to thank Marc-Antoine D’Aragon and Studio Tourneson for a great collaboration on this album!